The Crane Warm Mist Humidifier, like other Crane products, is a reliable, solid unit. I’ve always appreciated Crane’s humidifiers, and this one is no different. While it might not have all the options I’ve seen in other models, I’ve been satisfied with its performance. 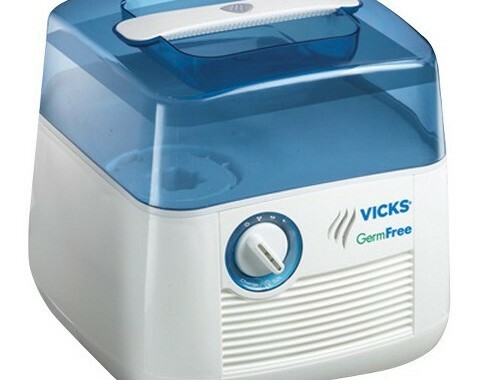 This powerful humidifier is very simple to use and maintain. It is bacteria free and parts such as the medication cup are dishwasher friendly, making it a sinch to clean. The medicine cup holds liquid steam medication that is activated by the mist in the unit. Once it is activated, the unit will emit soothing, medicated steam into the air which can provide invaluable relief and protection from colds. 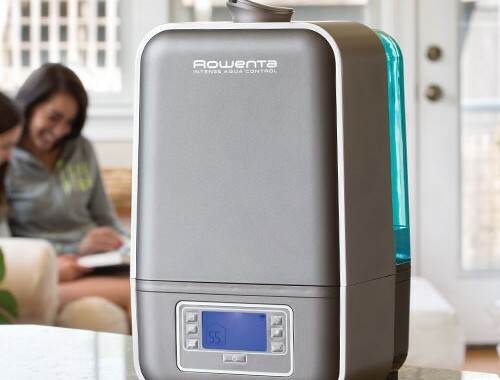 Many people look to buy warm mist humidifiers for relief from cold symptoms (me included) and so this soothing mist is a useful bonus, and one of the selling points of this particular model. 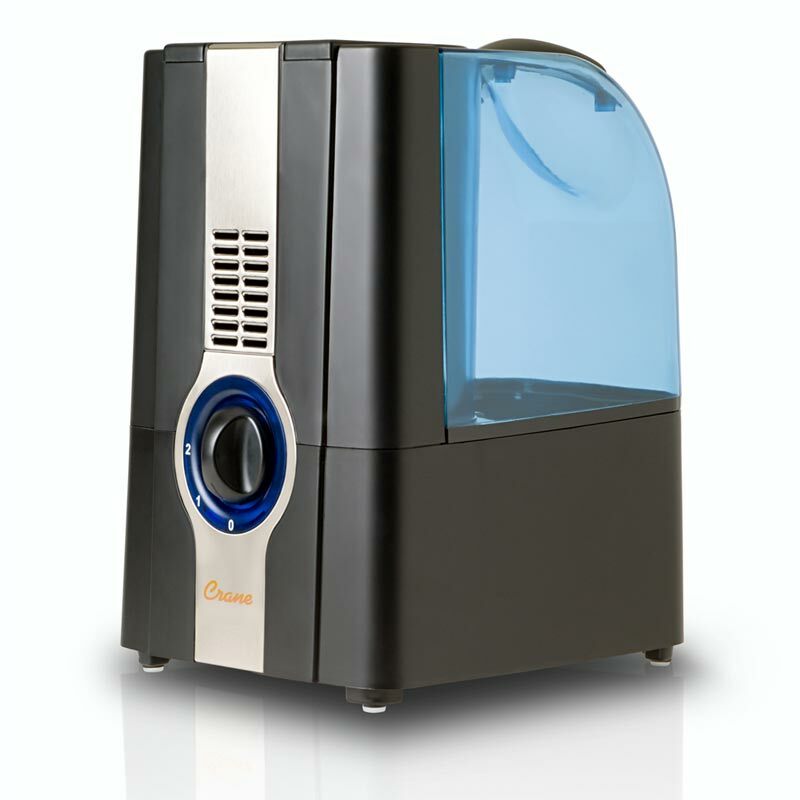 The Crane Warm Mist Humidifier is also remarkably easy to use. It has a removable tank that can fit very easily into most sinks so you can fill it quickly in the tap. It also features a nice LED dial for any adjustments you want to make. The LED is a nice touch, since if you want to change something at night you don’t have to worry about turning on all the lights. Like all Crane humidifiers, it has an auto shut off function so that the humidifier will turn off when the tank is empty. For extra safety there is also a tip over switch, which means that when the machine is accidentally tilted you don’t have to worry about safety. The Crane Warm Mist Humidifier does require daily maintenance, which can be tiresome for some, but this isn’t so different to most humidifiers that require daily care to ensure the best and longest performance of the unit. Crane are a very reliable brand and their Warm Mist Humidifier is just another product in a long line of dependable humidifiers. It is stylishly designed, so you can put it in any room in your house without it clashing, and with its great range and large capacity you should be suitably impressed. Since it only has warm mist functionality, those with children may want to consider a different option since the unit can become hot and if it tips over the hot water can be a hazard for your children. Compared to other Crane models it does not boast quite as much functionality, but if you are just looking for a warm mist humidifier this could be a solid choice.